Scrolling "down" the internet for the perfect liveaboards in Maldives and they all look good? It is really time for us! We don't offer all the boat in the world, only the really good ones in Maldives! We lived in Maldives for more than two decades, were on board of all these liveaboards and know personally the owners and crews. 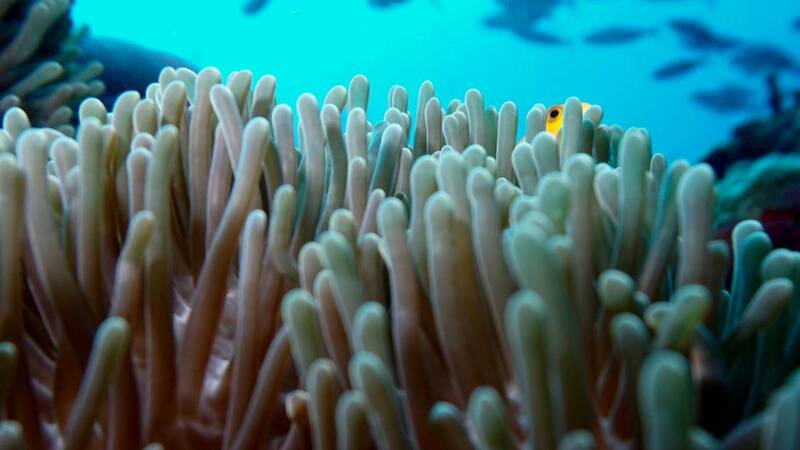 Use our Maldives expertise, satisfy your dive . . . mood! Get in touch for some great dives!